Yellow vertical-rib-grain cloth. 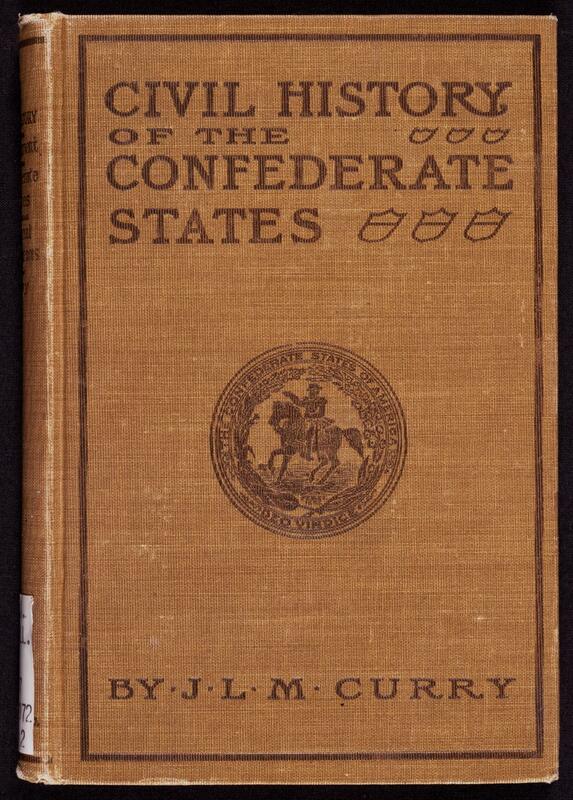 Brown stamping on front and spine. No decoration on back. Burnished edges. 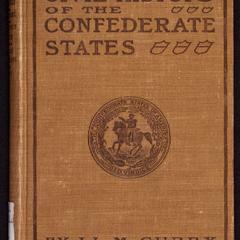 Book topic: Confederate States of America--Politics and government. Height: 20 cm. ; Width: 14 cm. ; Depth: 3 cm.